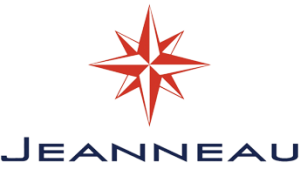 Jeanneau is the world leader in building attractive, safe and seaworthy yachts. Strong and sturdy in all weather conditions, safe during sailing, successful during races and yet comfortable and practical in the harbour. Jeanneau is proud of its maritime tradition, which stands for innovation, functionality, safety and respect for the environment. Nautisch Kwartier Stavoren is proud to be an importer for the excellent range of yachts from Jeanneau. 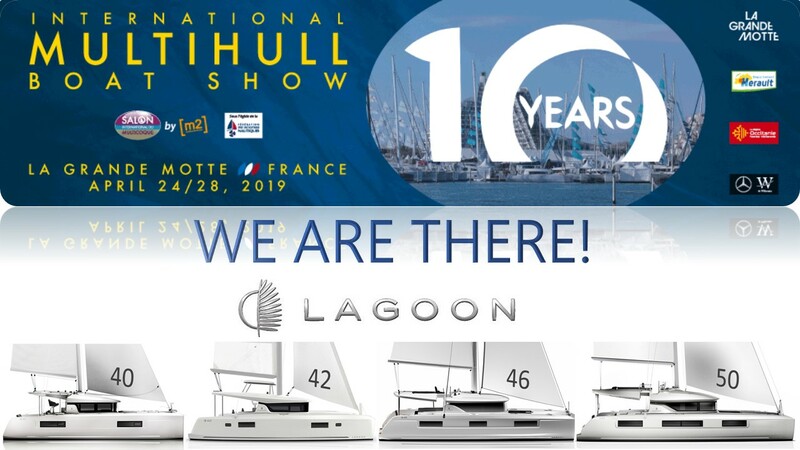 In collaboration with top multihull designers Marc van Peteghem and Vincent Lauriot Prevost (VPLP), Lagoon Catamarans has brought together a package of style, design, ergonomics, performance, safety, quality and pricing that simply cannot be found elsewhere in the multihull market. 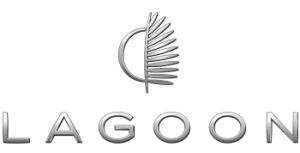 Lagoon is het grootste catamaranmerk ter wereld en maakt deel uit van de Beneteau-groep. Nautisch Kwartier Stavoren is proud to be an importer of Lagoon catamarans. In addition to selling new and used yachts, Nautisch Kwartier Stavoren is happy to offer you high-quality and professional service to your precious yacht. We have all the facilities in house of a full service yacht yard with a 20-tonne crane, yacht transport system and a modern workshop. For full service you are at the right address here. And, as an authorized dealer of Jeanneau and Lagoon, we have extensive expertise to help you with sound advice and original spare parts. Nautisch Kwartier Stavoren is an enterprise with a rich history. As the son of an Frisian shipbuilding family, grandfather Auke van der Werff started in 1918 a shipyard called Volharding where our yacht yard is now located. 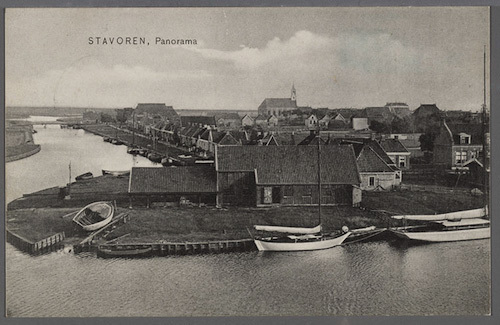 Inland waterway vessels and fishing vessels were built here. In the following generation of father Anton van der Werff 1956, these original activities in the field of shipbuilding were further developed and the shipyard gained great fame through the construction of the Staverse Kotter. Since 1995 the yard has had its current size. 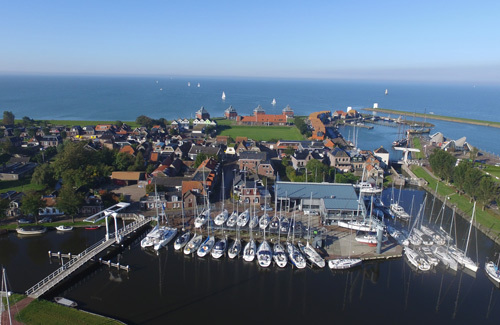 This includes the facilities adapted for sale and service to yachts that created the name Nautisch Kwartier Stavoren in this unique place in the centre of the small IJsselmeer town Stavoren!